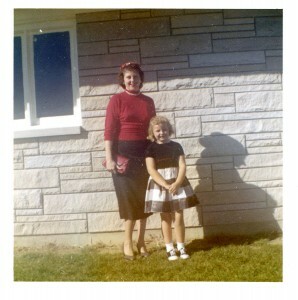 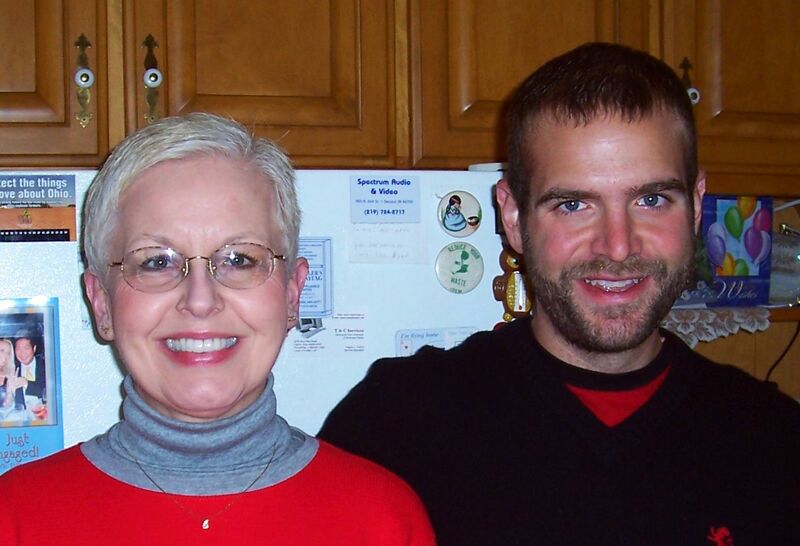 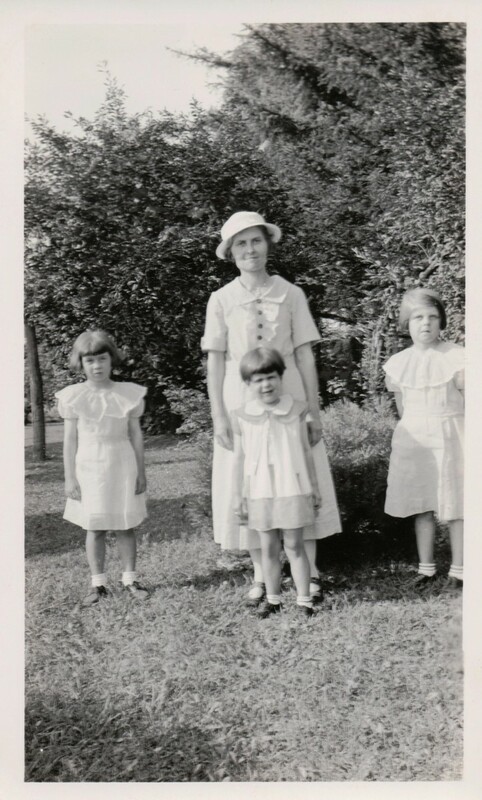 Today I am posting photos of mothers on both sides of my family to honor their memories for Mother’s Day this coming Sunday. Hilda (Scaer) Schumm with daughters Amy, Esther, Florence, c1937. My great-grandmother Lizzie (Schinnerer) Scaer with her granddaughter Amy (my aunt Amy). 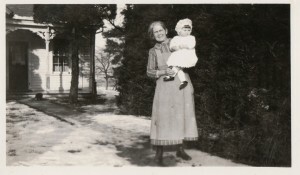 Lizzie (Schinnerer) Scaer & granddaughter Amy (Schumm) Boenker, 1929. 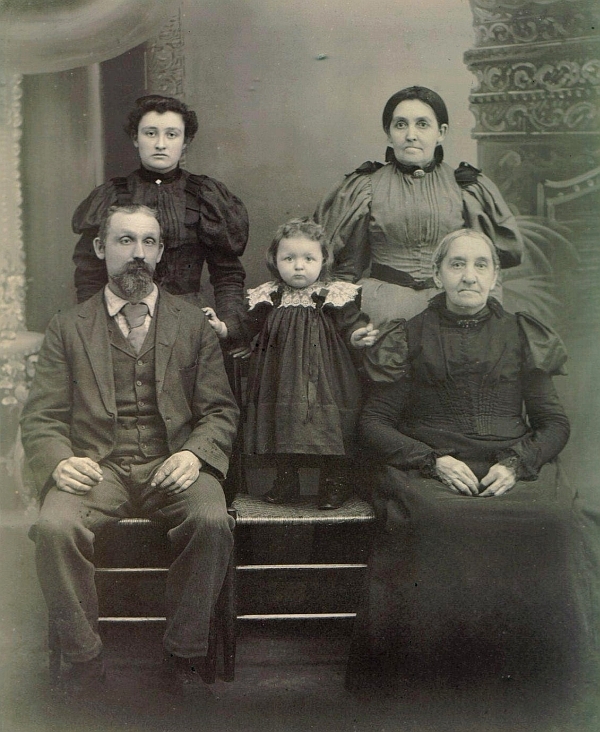 Frieda, Sarah (Breuninger), Cornelius, Louis J Schumm (1905). 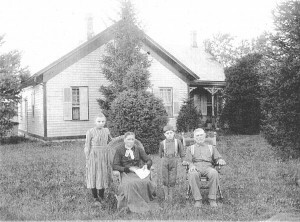 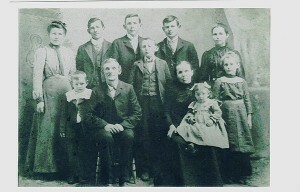 Front: Carl, Jacob, John, Christina (Rueck), Clara, Caroline Miller. Back: Mary, Peter, Jacob Jr, Christian, and Maggie Miller. 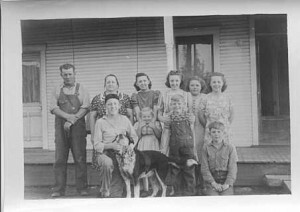 Front: Herb, Anna Lou, Kenny, Vernie Miller. 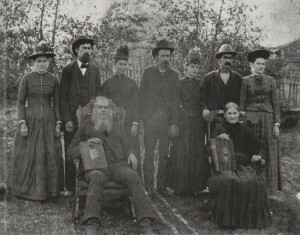 Back: Carl, Gertrude (Brewster), Ruth, Helen, Kate, Em Miller. 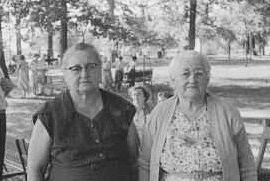 Front: William Reid, Gertrude (Brewster) Miller, Mary Ann (Cotterell) Headington. Back: Pearl (Reid) Brewster, Elvira (Headington) Reid, c1898. 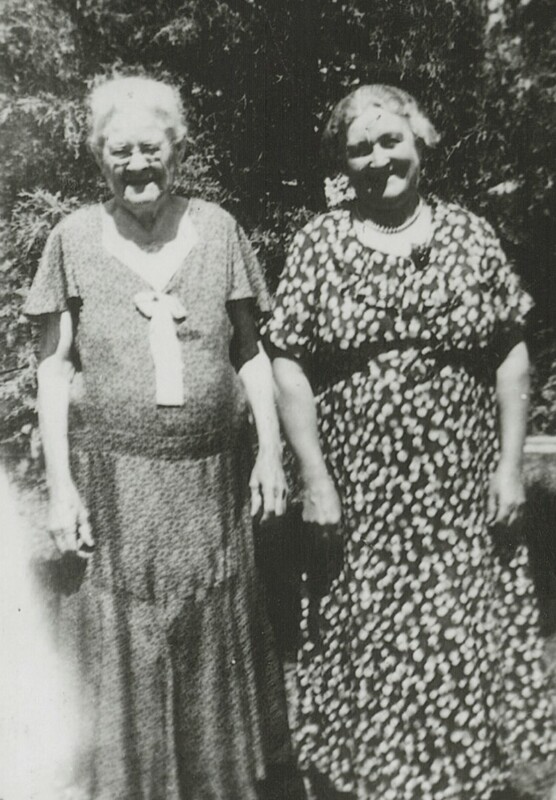 My great-great-grandmother Emily (Bryan) Reid and her daughter, my great-grandmother Pearl (Reid) Brewster. Emily (Bryan) Reid & daughter Pearl (Reid) Brewster, 1936. Gertrude (Brewster) Miller and mother Pearl (Reid) Brewster. 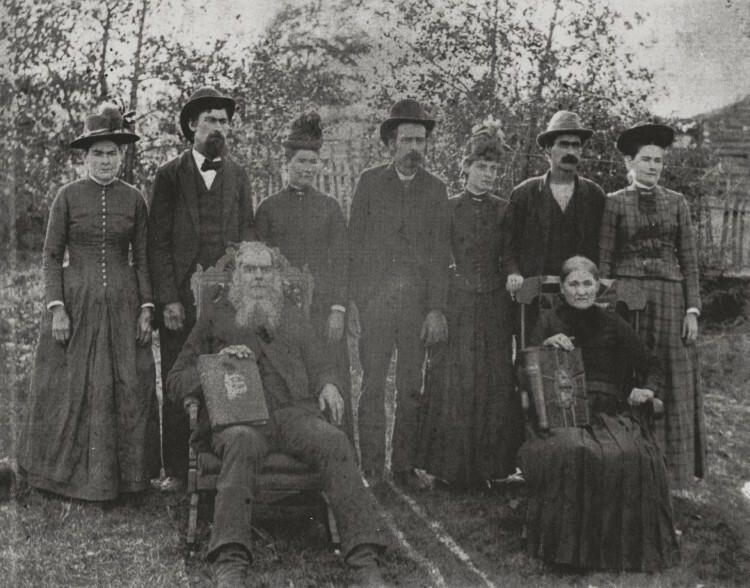 My great-great-great-grandmother Hannah (Huey) Bryan, seated with her Bible, and my great-great-grandmother Emily (Bryan) Reid, standing at the far left.